Mr. Patrick T. Sargent has nearly two decades of high tech product design and development experience, launching his career as a Mechanical Engineering (ME) Consultant for an Atlanta based consulting firm. Following his ME tenure Patrick worked at Lucent Technologies and Fujitsu Network Communications where he designed fiber optical packet networks for trans-Atlantic and trans-Pacific telephony network carriers. In the solar-glass industry, Mr. Sargent joined Asahi Glass Company (AGC), a global glass leader reporting nearly $16 billion in 2010 sales. At AGC’s Flat Glass business division he was appointed Photovoltaics Cover Technology Leader for the North American Solar Business Unit, eventually assuming leadership for Market Intelligence & Governmental Relations at AGC Solar North America. As Director of Solar Market Intelligence for Asahi’s Solar Business Unit, he’s credited with the award of millions of dollars in grants, and for successfully performing predictive intelligence which correctly forecast market behavior prior to its realization. Currently, Mr. Sargent is President and CEO of Corona Solar Group, LLC. Corona Solar Group is a solar engineering, procurement, and installation company with focus on Georgia, Tennessee, and North Carolina markets. 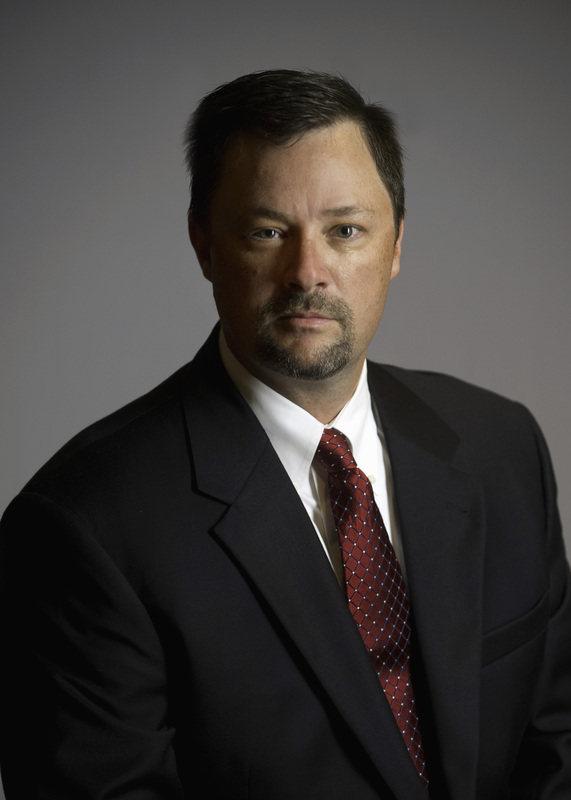 As President and CEO, Patrick designs, and oversees the development and on-site installation of distributed solar generation facilities throughout the Georgia, Tennessee, and North Carolina markets. Once commercialized, this particular experience is important to the interconnection of SolarWindow™ to the electrical connections in commercial buildings. A degreed mechanical engineer, Mr. Patrick T. Sargent earned his Mechanical and Industrial Engineering undergraduate degrees from Georgia Tech University and subsequently his MBA at Kennesaw State University. He is a charter member and board member of the Tennessee chapter of SEIA and a member of GSEA and GANA, where he often entertains speaking engagements. He holds certifications with Six Sigma and NABCEP.